The Supreme Court is set to hear a Petition filed by six students from three States demanding a retest of the Common Law Admission Test (CLAT), 2018 tomorrow. 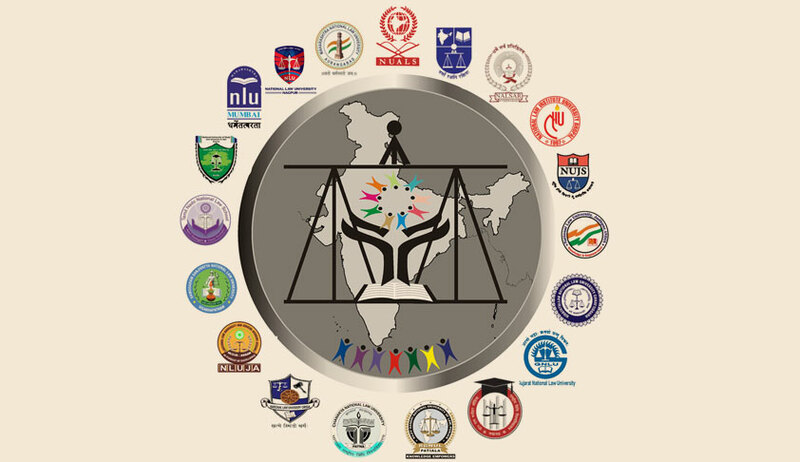 The Petition, filed through Advocates Anand Shankar Jha and Siddharth Tiwari highlights various instances of "grossly improper, arbitrary and negligent conduct" of the examination, and claims that students from more than 15 States are likely to join the petition in the near future. The Petition goes on to cite the response by NUALS Kochi’s Vice Chancellor Prof. Rose Varghese, who claimed that such issues were faced only by 1.5% of the total students. It then submits that even with such assertions, at least 850 students were denied an opportunity to take the exam in a " fair, effective and transparent manner". ...the very semblance of “Equal Opportunity” preserved and protected under Article 16 is lost if the Common Entrance Examination of such a stature is marred with replete instances of gross negligence and mismanagement. The most severely affected category would be that of students who are meritorious and have invested countless hours over months, if not years, preparing to make their names in prestigious National Law Universities." With these submissions, the Petition demands quashing of the exam, and conducting it afresh. It further seeks a stay on the publication of the final result till the disposal of the Petition, asserting that due to the mismanagement, the merit list released would be "flawed". Besides, it also seeks constitution of a committee of experts to look into the grievances raised by the students.